"spaceS in which atlantans can thrive." Pellerin Real Estate has been leading Atlanta’s progressive change for urban dwellers since 2011. Principal Philippe Pellerin and his team work to develop lifestyle spaces not just for the sake of existing; Pellerin Real Estate creates spaces in which Atlantans can thrive. 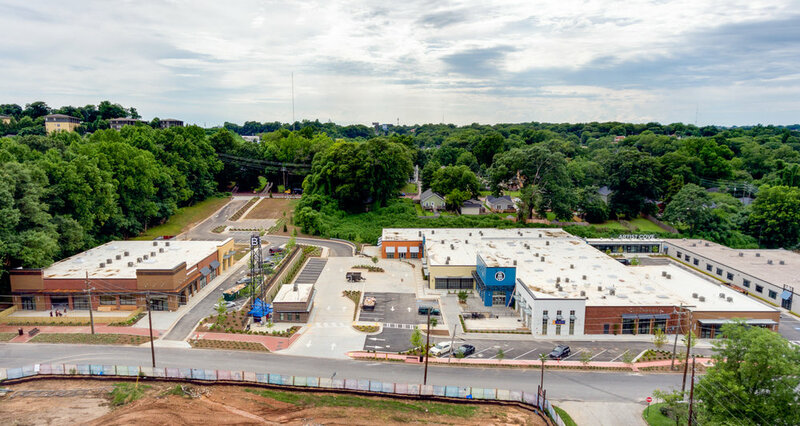 With a community-sensitive approach, PRE has already enhanced the city with 15 completed projects and four more on the way — including the hotly anticipated Beacon Atlanta along the Southside Trail BeltLine. Pellerin’s innate sense of the city and what its people need in order to flourish are evident in his projects. Expect highly curated, service-oriented designs when the Pellerin name is attached. 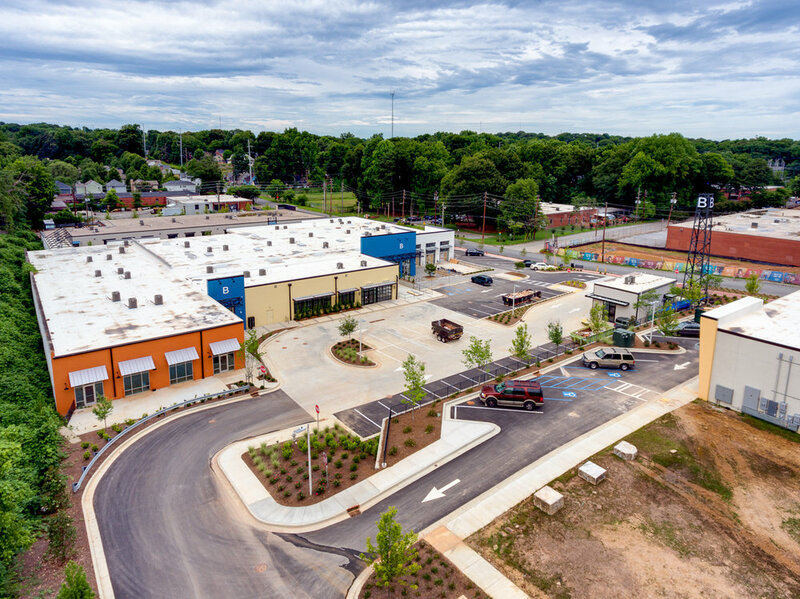 PRE’s hardworking group strives to bring essential services to the pockets of Atlanta that have historically been underserved, bringing these populations crucial spaces to eat, work, play, and be healthy. 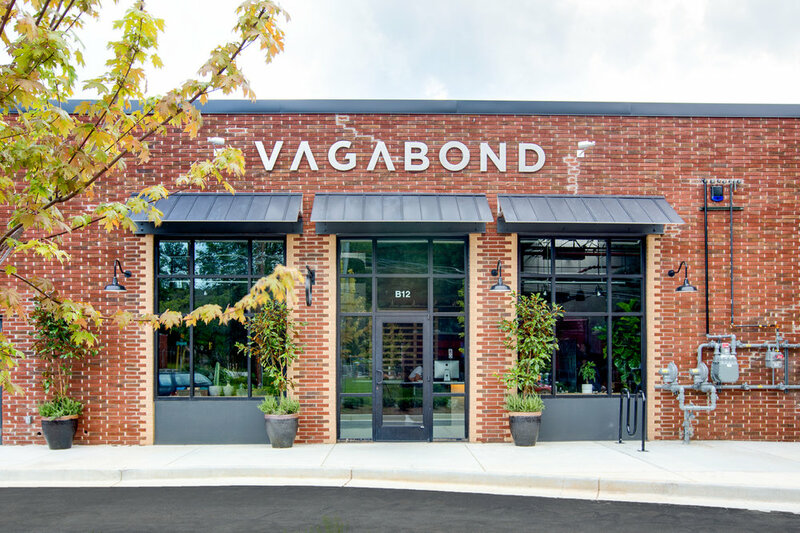 The firm understands the vibrancy inside the perimeter and focuses efforts on serving intown denizens exclusively. PRE is comprised of only the most hardworking, passionate development experts in Atlanta. Pellerin himself boasts wide range of real estate experience. 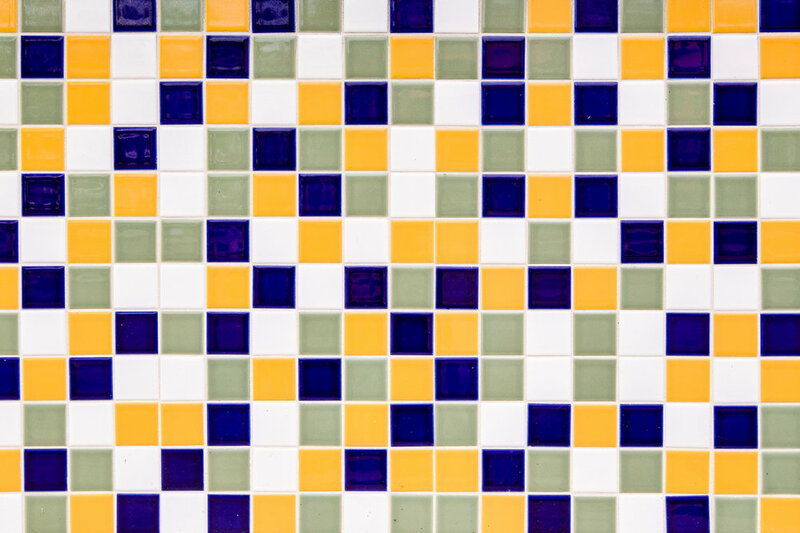 That, combined with his love for the city he is helping progress and its people, lends a unique savvy and air of fun to PRE’s projects that make them immediately identifiable. And, perhaps most stunning, they’re just getting started. 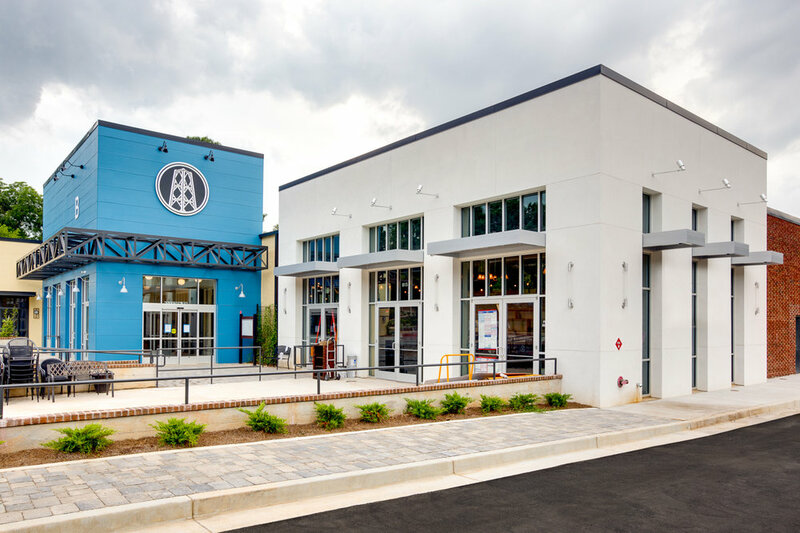 Now open, The Beacon is Atlanta’s newest lifestyle destination along the newly acquired Beltline Southside Trail. 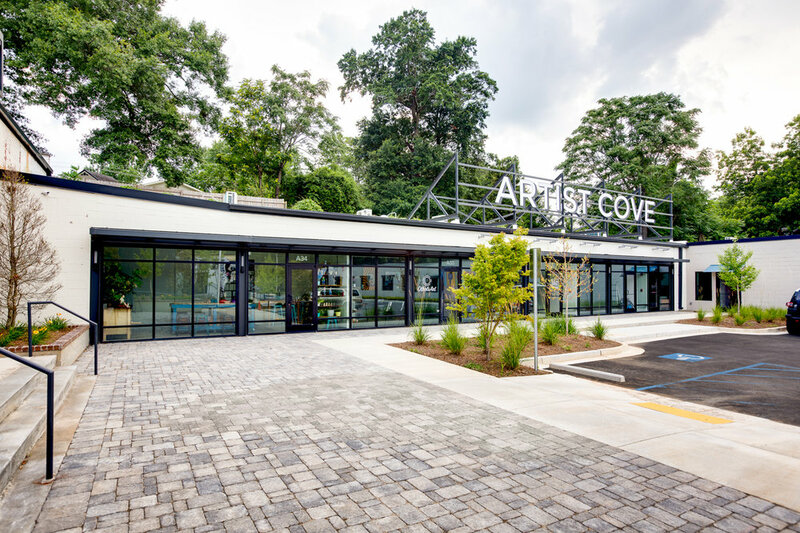 The project represents a $30 million transformation of six industrial warehouses into the hub of a pedestrian-friendly, 9-acre district—just blocks from Zoo Atlanta in the cozy Grant Park neighborhood. The development’s eclectic mix of both day and night activities support “a layered neighborhood experience.” And The Beacon isn’t only for Grant Park denizens. 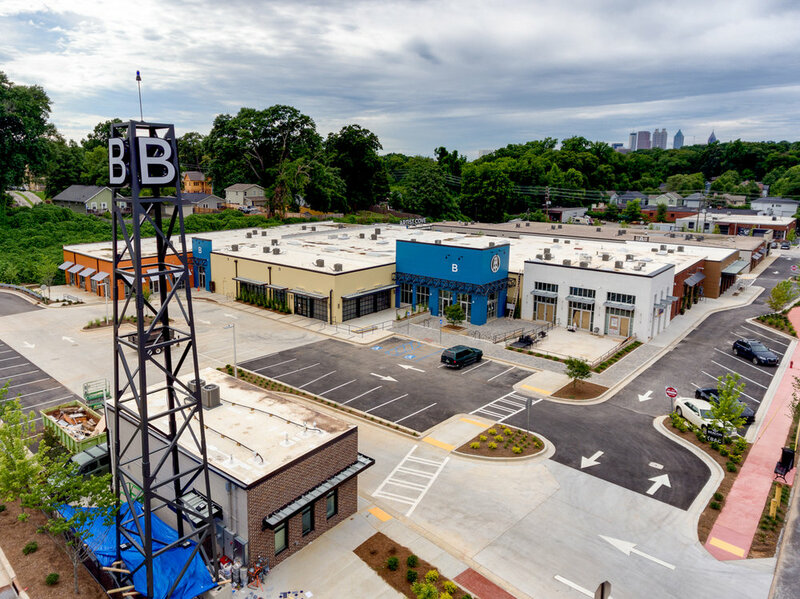 Its location in the heart of the BeltLine’s forthcoming Southside Trail means ATLiens from all over both ITP can bike, stroll, or unicycle right up to the 110,000-square-foot facility. 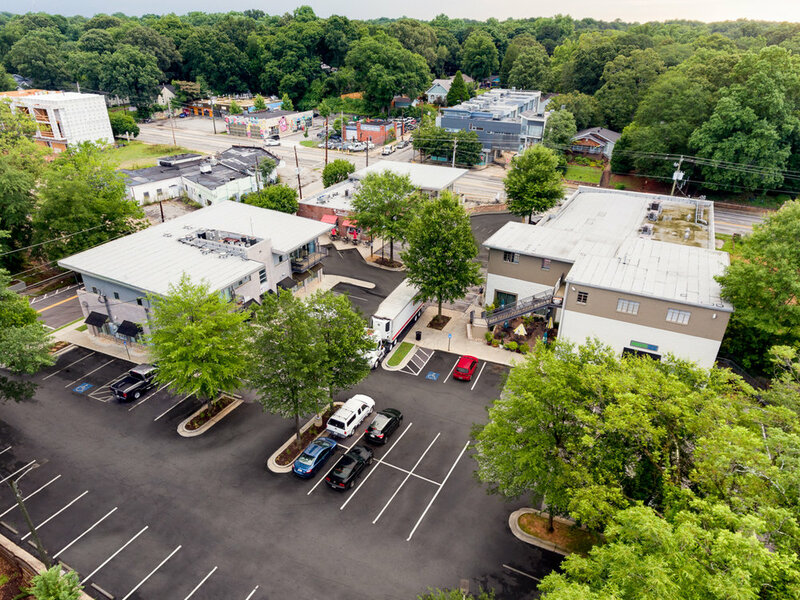 A bulk of the property’s open or coming-soon tenants already run successful business locations across Atlanta and, occasionally, beyond. For out-of-town operations, The Beacon is an excellent opportunity to expand and break into the larger Atlanta market. For questions about the property—including leasing opportunities for offices, specialty retail, restaurant and artist spaces—please contact us." Talk about a Cinderella story. When Pellerin acquired the property in 2014, the structure lacked the historic charm harkening back to Grant Parks earliest days. Originally built in 1893 as a single-family home, the structure transitioned to be the office space to one of Atlanta’s first fire sprinkler and alarm companies. After going vacant in the late 90’s, neglect lead to eventual abandonment; the property remained vacant for two decades. PRE acquired and restored the building back to its original splendor, taking a keenly historic approach to the renovation while also adapting its re-use to meet today’s discerning commercial clientele. Today, the property is is available for Lease. For questions about the property, please contact us. "back to its original splendor"
Built in 1926, this original Trolley Line Retail Building in Grant Park required extensive renovations after 15 years of vacancy. Those vacant years caused tree growth within the structure necessitating a wholesale renovation. When Jody Hill and Linda Sharp approached him about opening now-beloved natural nail salon Lark and Sparrow’s first location in the building, it was a match made in heaven. Hill and Sharp’s enthusiasm for the project helped refresh the building and Pellerin’s vision. PRE acquired the structure in May 2014, and taking a hands on construction approach necessary to the restoration and rebuilding process. Lark and Sparrow opened doors in March 2015 and expanded in 2019. They were joined by lighting design firm Gabler-Youngston Architectural Lighting Design also in 2015. Akasa Salon is presently in the design phase of building a new salon. For questions about the property, please contact us. 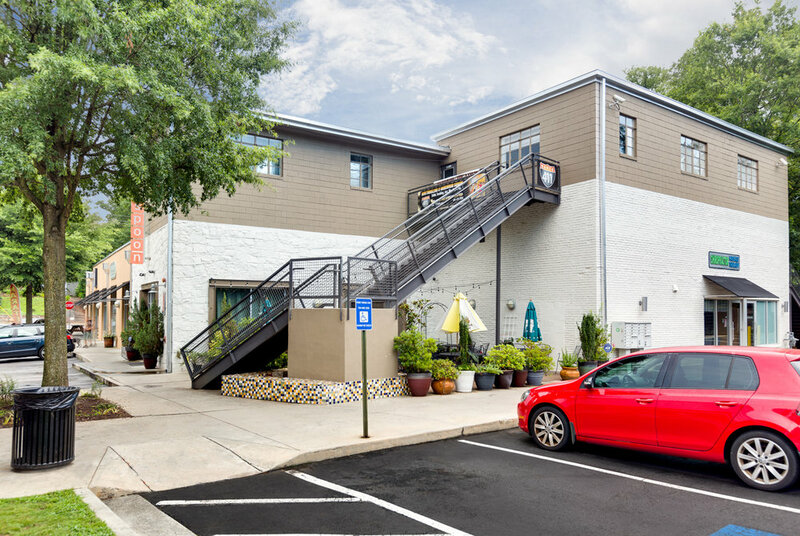 This space is no stranger to the delightfully quirky neighborhood of Atlanta’s Little Five Points. In 1925, the structure was originally erected as a United States Post Office, later spending time as the H & G Furniture Restoration Store from the 1970s through the 2000s. April 2016 brought Pellerin the chance to renovate the building. Commoner Salon owners shared Pellerin’s vision for the space and signed on prior to construction completion. Later, after the projects completion, Xhale City joined as the second and only other tenant. The interior boasts unique details that pay homage to the building’s history—like its high ceilings and cathedral aesthetic—while injecting a touch of modernity with skylights, exposed brick, and sealed concrete floors. 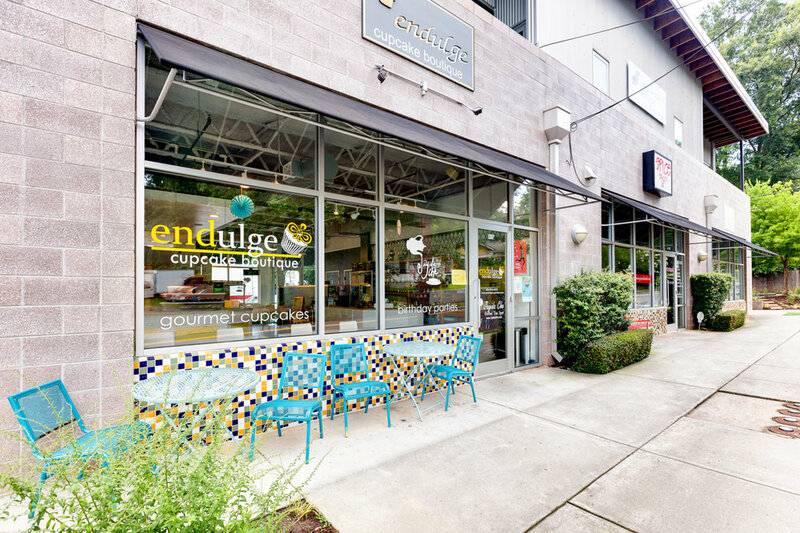 A combination of wood and aluminum storefronts continue to help the property stand out as the local treasure it is. For questions about the property, please contact us. "amazing egress directly onto the undeveloped Beltline"
Sitting neatly at the intersection of four Southwest Atlanta neighborhoods—Capitol View, Capitol View Manor, Pittsburgh, and Adair Park—this former paper processing facility has 700 feet of frontage on the West Trail BeltLine lining its southern property edge. Two structures adorn the property. One is 3,150-square foot masonry office space and a 16,000-square foot warehouse. Pellerin and Partner, Eden Roc, renovated the space and completed leasing in 2016. 2017 saw the property sell to a new owner. 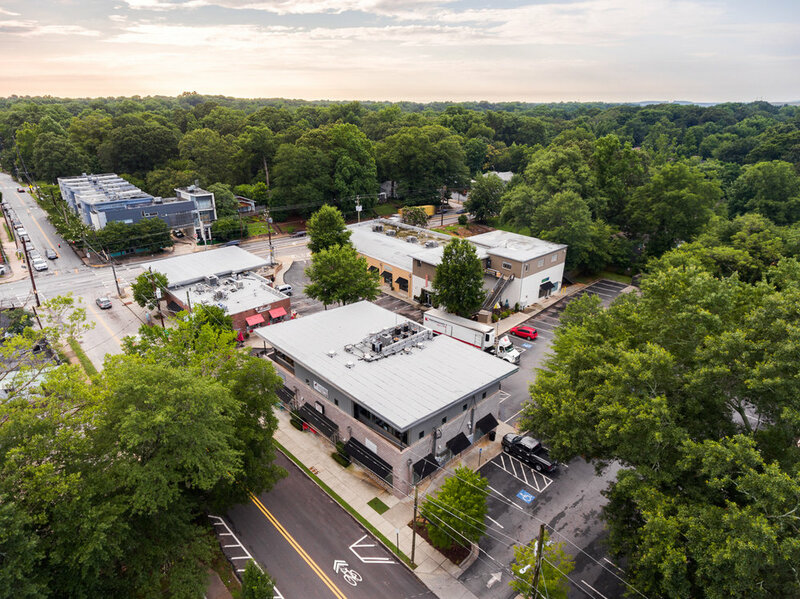 Nestled in the heart of Atlanta’s charming Ormewood Park, Pellerin Real Estate purchased Ormewood Square in August 2016; the structure was originally developed in 2005. 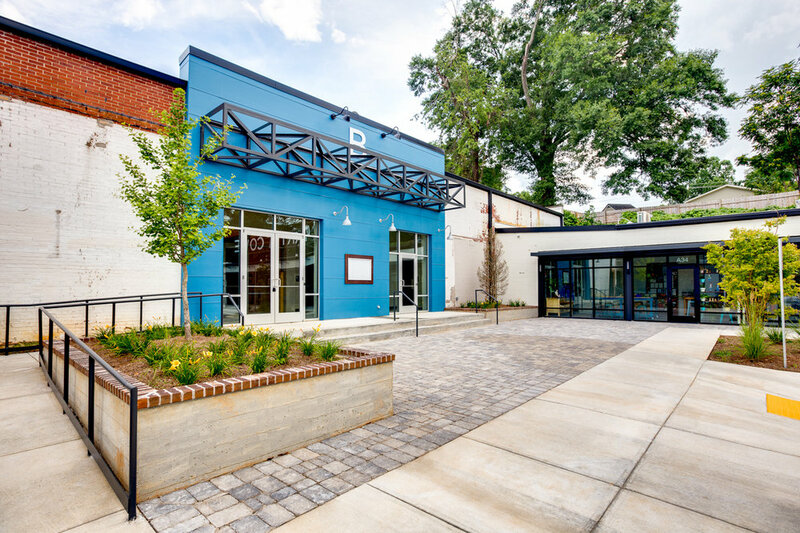 Under the Pellerin team’s expert care, this block of brick buildings underwent essential maintenance to restore and strengthen its position as a go-to neighborhood center. 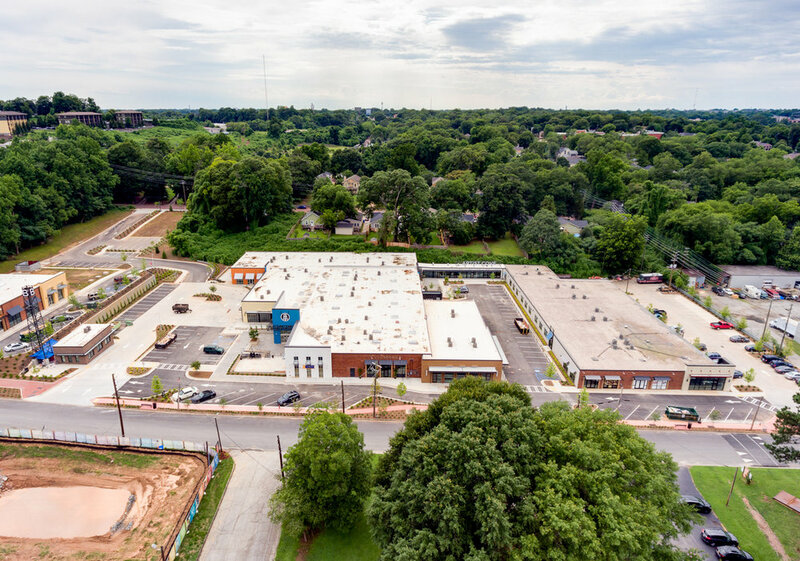 At the time of purchase, long-standing tenants occupied 92 percent of the site and had worked hard to make the shopping center a place of service, food and personal enrichment for the Southeast Atlanta community. For leasing questions about the property, please contact us. By Le Creme Home Furnishings will join the Center in 2019. Taking New Leasing Applications now. 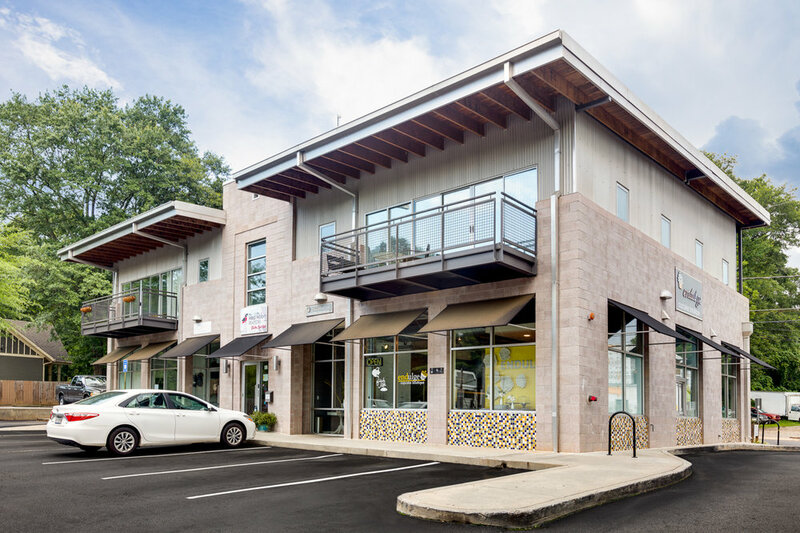 "enrichment for the southeast atlanta community"
"celebrates the neighborhood as well as serves it"
Pellerin Real Estate had worked on acquiring 332 Ormond since 2006. The project caught Pellerin’s heart and kicked off his long-time love affair with Grant Park—the same area where he became a resident the following year. In 2015, PRE finally acquired the property. The following months included a complete restoration, designed to reinvigorate the space with the stylish ardor such a turn-of-the-century building deserves. The renovation has brought the property back to its once-bustling past that both celebrates the neighborhood as well as serves it. 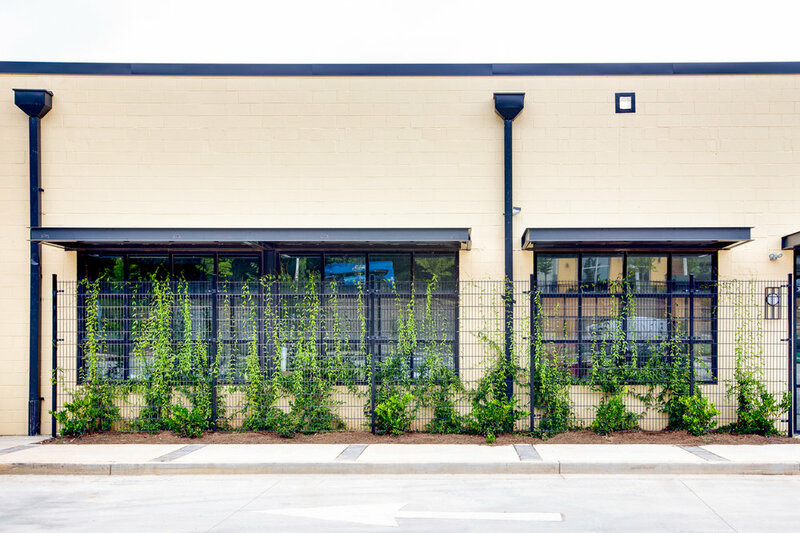 Construction completed in Fall 2016 and is now home to the natural, organic Laura Goddard Style hair salon, vinyasa-focused studio Highland Yoga, the critically acclaimed gluten-free bakery and restaurant Mediterranea and Art Haus. For questions about the property, please contact us. For property management contact Michelle DuBois.